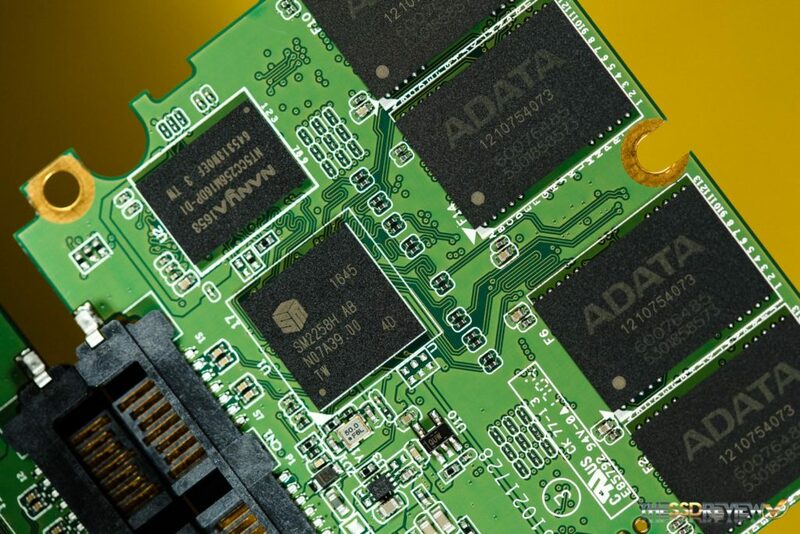 Last year, we reviewed ADATA’s Ultimate SU800. It was the second SSD in the market to utilize Micron’s 3D TLC NAND and paired with an SMI SM2258 controller, it made out to be a fairly good performer. This year we now have the Ultimate SU900 in hand. Just as the name suggests, it does rank above the SU800. 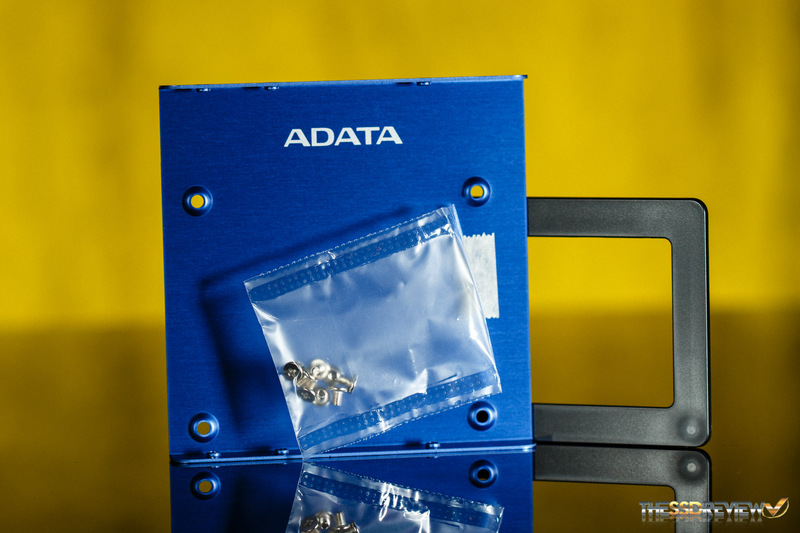 The ADATA Ultimate SU900 features Micron’s 3D MLC rather than TLC and boasts a 5-year warranty rather than the SU800’s 3-years warranty. 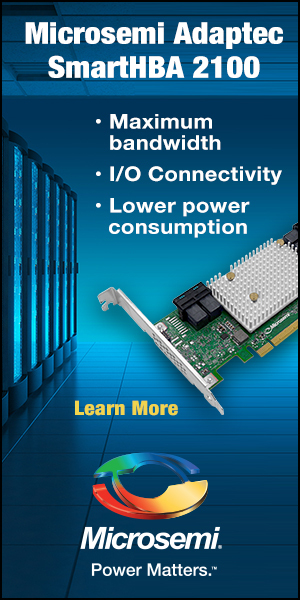 This is the first time we get to see how Micron’s new 3D MLC performs in a consumer product, so it will be interesting to see how much of a difference it will actually make in the end since this is really the only differentiating factor between the two SSDs. 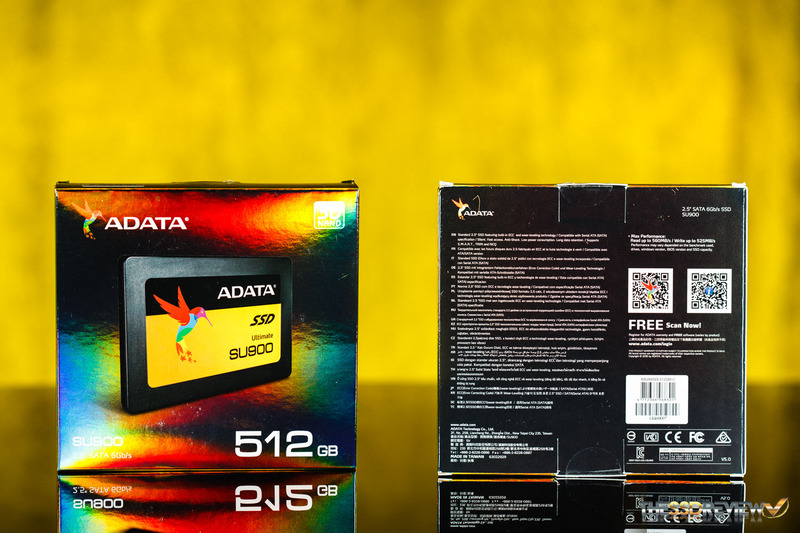 Is the ADATA Ultimate SU900 really the ultimate choice for you? 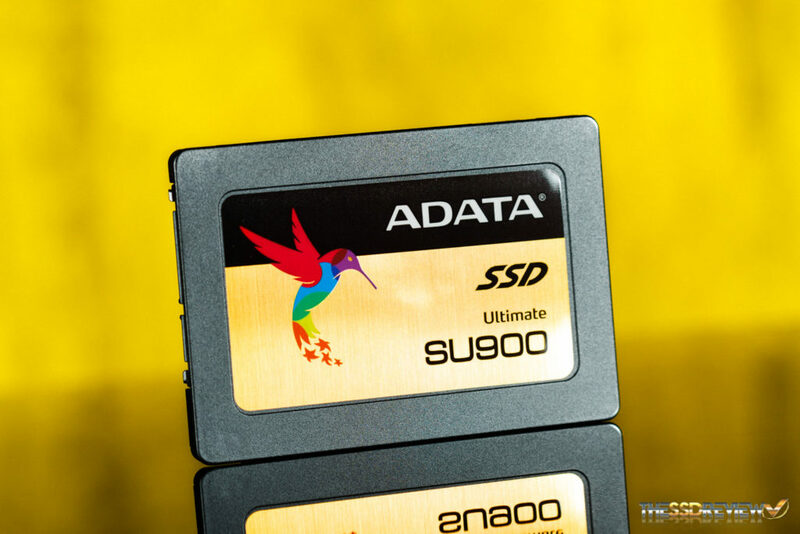 The ADATA Ultimate SU900 is a SATA 6Gb/s SSD that comes in a 2.5″ 7mm form factor. It is available in capacities of 256GB ($108.99), 512GB ($197.75), 1TB ($397.99) and 2TB. It is rated for sequential read/write speeds of up to 560/525MB/s and for 4K random, up to 85K IOPS read and 90K IOPS write depending on capacity. 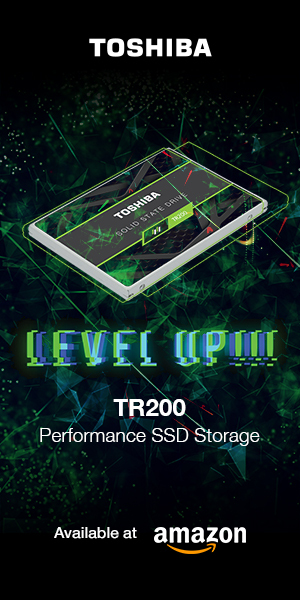 Endurance is listed as 200TBW for the 256GB model and doubles as you go up to the 2TB model which is rated for up to 1600TBW. As stated earlier, it is covered under warranty for 5-years rather than 3-years as we saw with the SU800. It features hardware LDPC ECC Technology to reduce data errors and increase data integrity. There is also an intelligent SLC caching and DRAM cache buffer that is stated to provide better performance. Of course, the Ultimate SU900, supports SMART, NCQ, TRIM, and DevSleep, but it does not support AES hardware encryption. 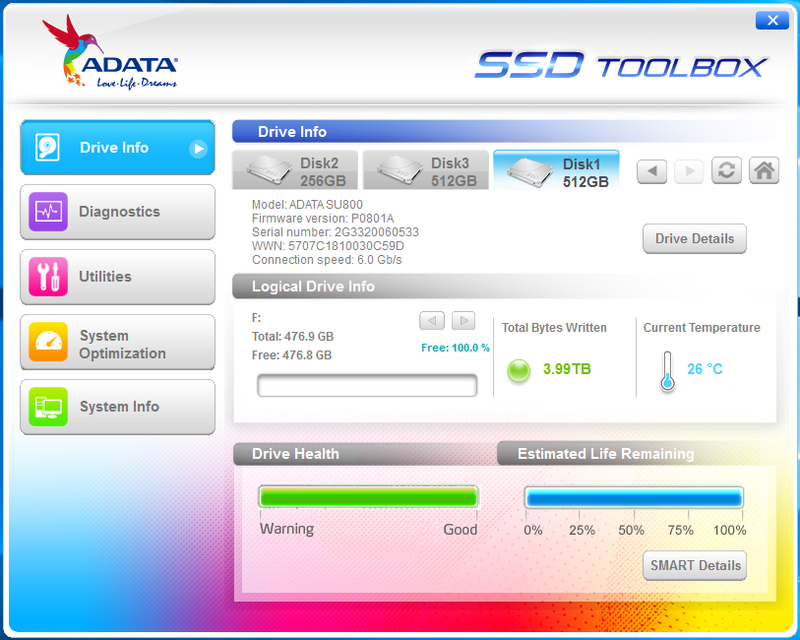 ADATA offers data migration software via Acronis True Image HD and a proprietary SSD toolbox too. 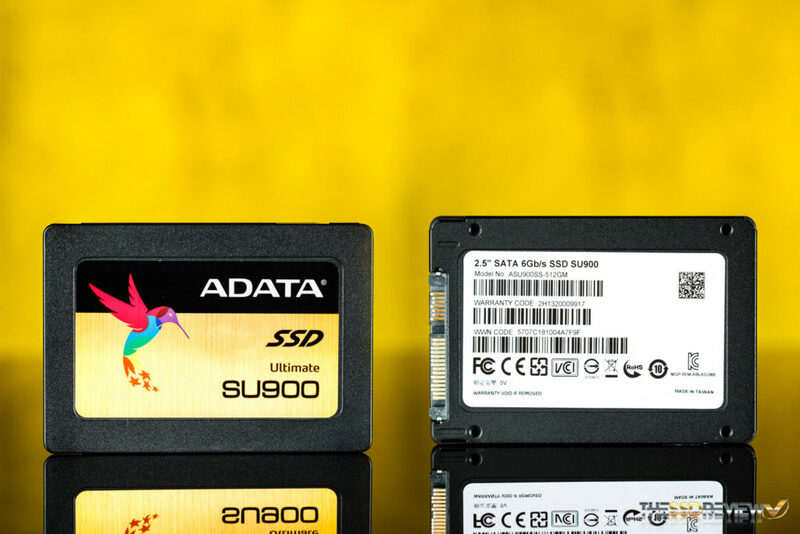 With it, you can view the SSD’s info such as the firmware, view the amount free space, total bytes written, temperature, and lifespan. There are also diagnostic tests one can perform as well as the ability to secure erase and manually run TRIM on the SSD. The packaging is very flashy. It will for sure catch your eye if you see it on a retail shelf in a store. On the front are the capacity listed in large font and a picture of the drive itself. On the backside are some of the specifications and features in over 20 languages. Once opened we can see that they have included a 7mm to 9.5mm drive spacer, just as they had with the SU800, however, they have included a 2.5″ to 3.5″ adapter as well. In terms of looks, the SU900 is nearly identical to that of the SU800, except for this model has a gold sticker rather than blue. The SSD’s exterior is made of a combination of plastic and metal. 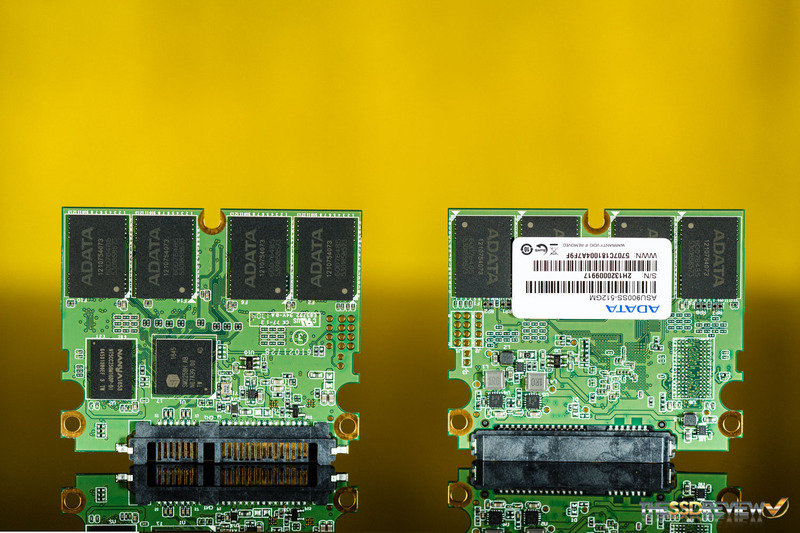 Inside our 512GB model is a half-sized PCB. On it are 8 ADATA labeled NAND packages of Micron’s latest 3D MLC, a single DRAM package from NANYA, and an SMI 2258H controller. Is this the same as the crucial bx300? does not look like it in performance tests. Do you think they modded the driver ? Can I trust the 400TBW endurance rating as stated in SU900’s spec? Some tech geeks that I know on online forums and in RL still recommends Samsung Evo over Adata, calling the latter “bottom tier hardware”.